MARCH 16, 1859 in the village. Turinskie Mines Verkhotursk district of the Perm province (now Yekaterinburg Krasnotur'insk region) in the priest's family born Alexander Stepanovich Popov, physicist and electrical engineer, inventor of the radio. May 7 (April 25, Old Style) entered the history of world science and technology as the birthday of the radio. 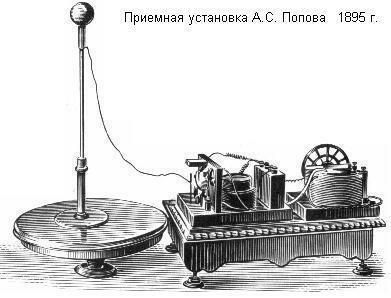 It was on this day in 1895 at a meeting of the Russian Physical and Chemical Society Russian physicist Alexander Stepanovich Popov made a presentation and demonstration he created the world's first radio. With the discovery of radio life of humanity flowed differently: accelerated the pace of work, decision-making, evaluation of events, because it is the speed of communication determines the level of any civilization. 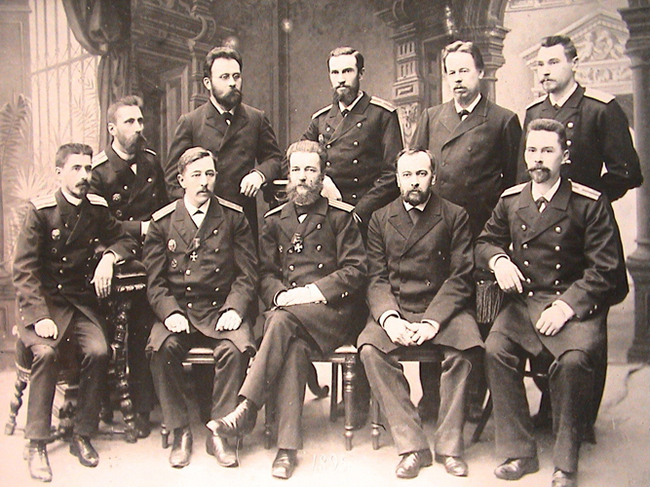 That's why a hundred years after the discovery of radio and the first demonstrations Popov radio does not stop the dispute about which country has priority. The commission's report was published in the Russian and foreign journals. Popov was an ardent patriot. Close associate of Alexander Popov PN Rybkin recalls that when working on the application of Popov's radio on ships caught the attention of foreign businessmen, priests, there were several "tempting" offers to move for work abroad. However, Popov decisively rejected them. He stated: "I — Russian people and all of their knowledge, all their work, all the achievements I have the right to give only my country. I am proud to have been born Russian. 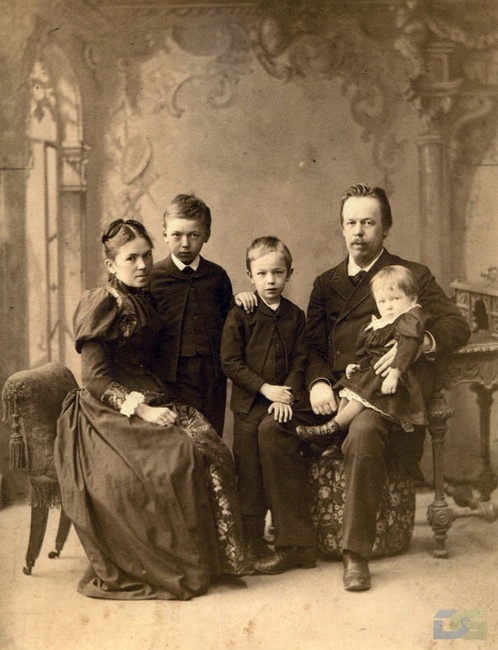 And if not contemporaries, it may be that our descendants will understand how great my devotion to our country and how happy I am that it is not abroad, in Russia opened a new means of communication. "